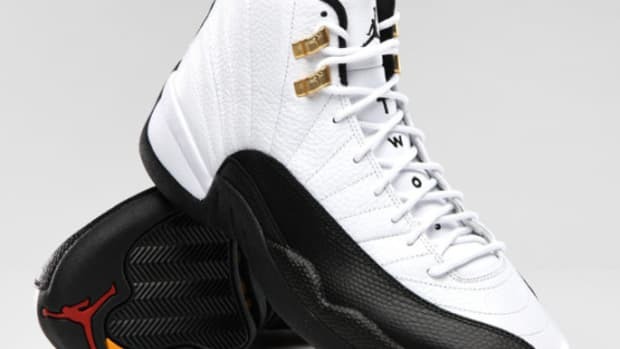 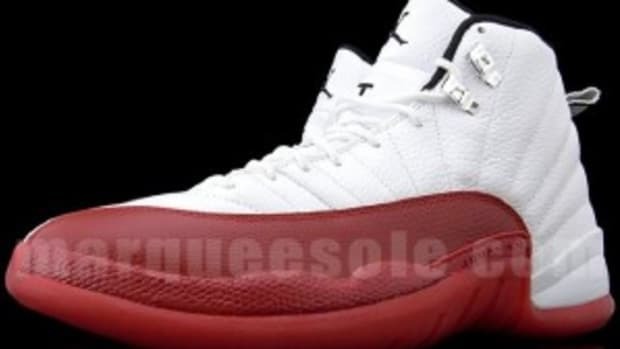 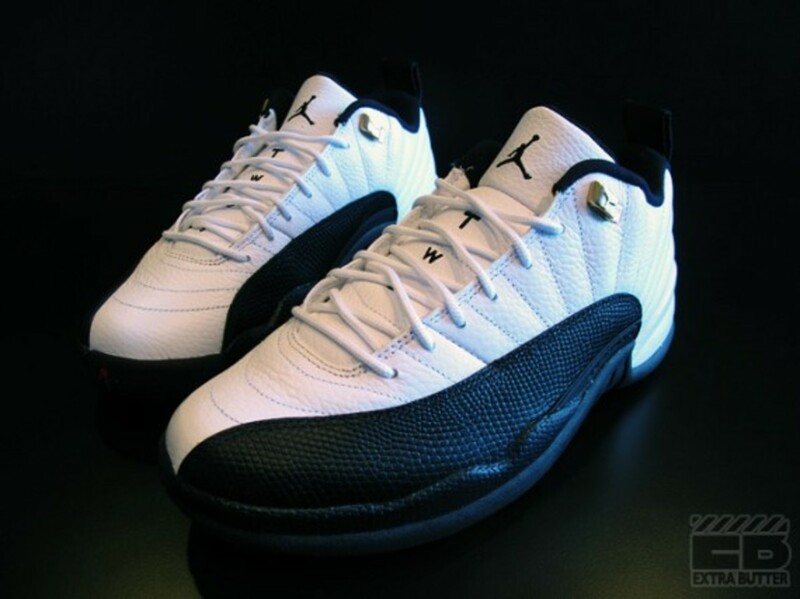 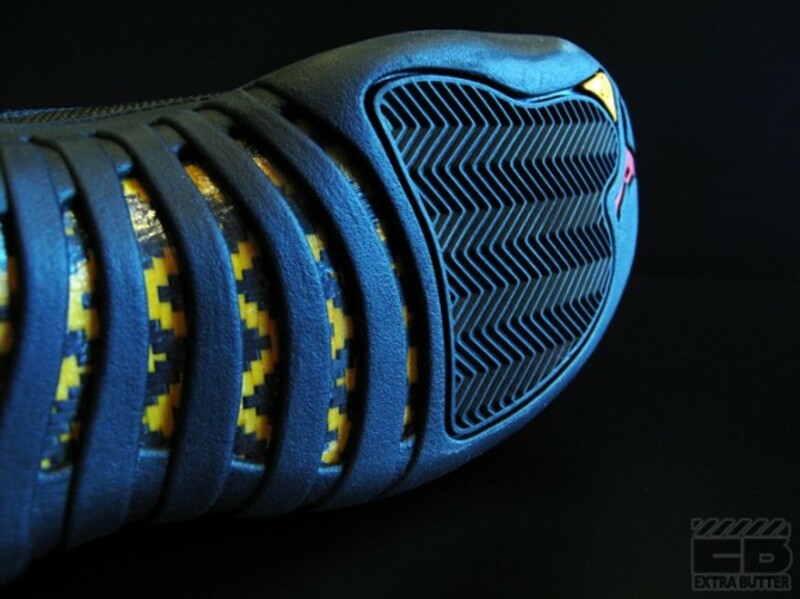 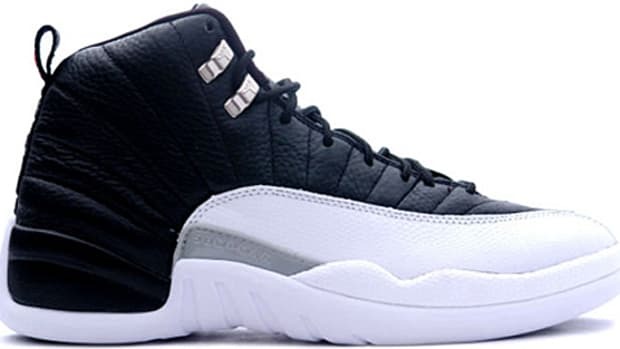 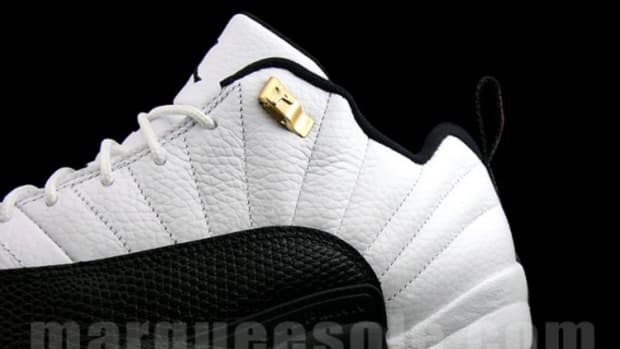 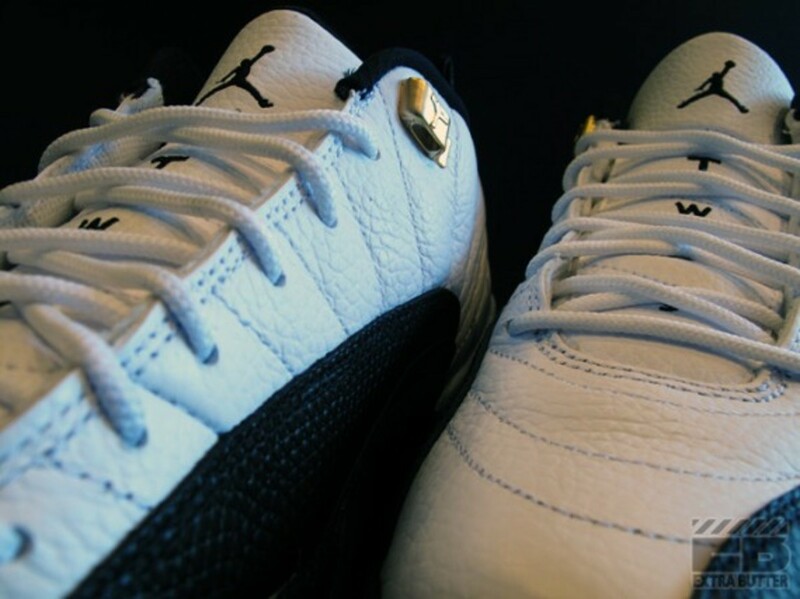 The Air Jordan XII (12) was first released in this taxi colorway in 1996, and it first saw a low top release in this colorway 7 years later. 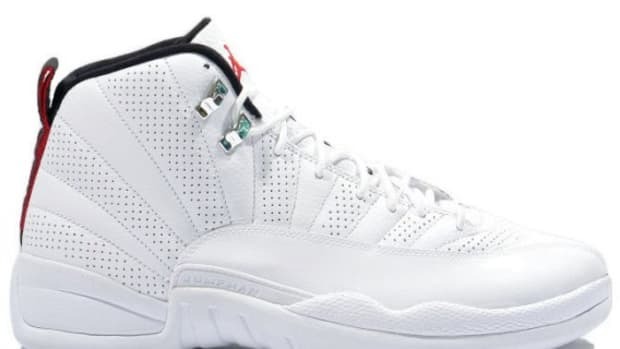 Though the countdown package included this with the highly sought-after Air Jordan XI (11) in the black and red colorway, the low top has remained on the shelf until now. 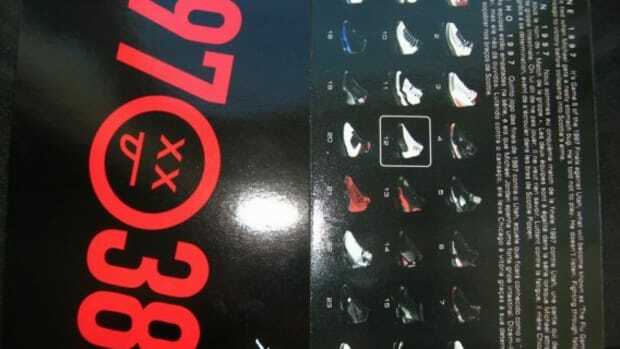 And even though there have been a number of anticipated models of Jordans coming up, including the Air Jordan VII (7) Bordeaux retro, these should not be overlooked for their simple original colorway and high quality materials. 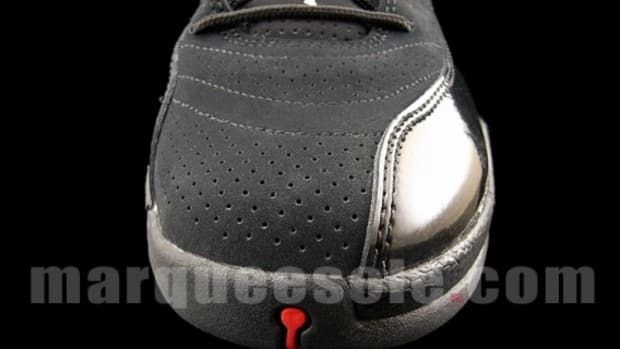 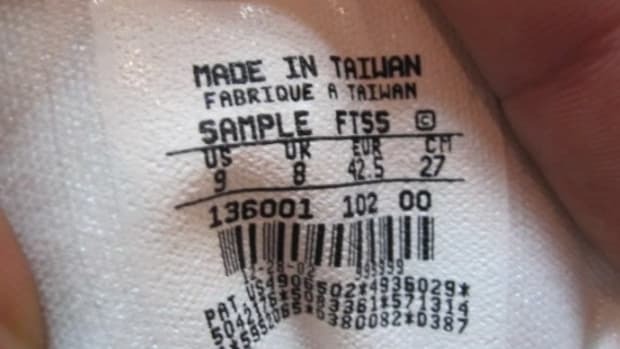 On April 9th, expect to see this low top model in white pebbled leather and black exotic leather at Quickstrike accounts, like New York City&apos;s Extra Butter.